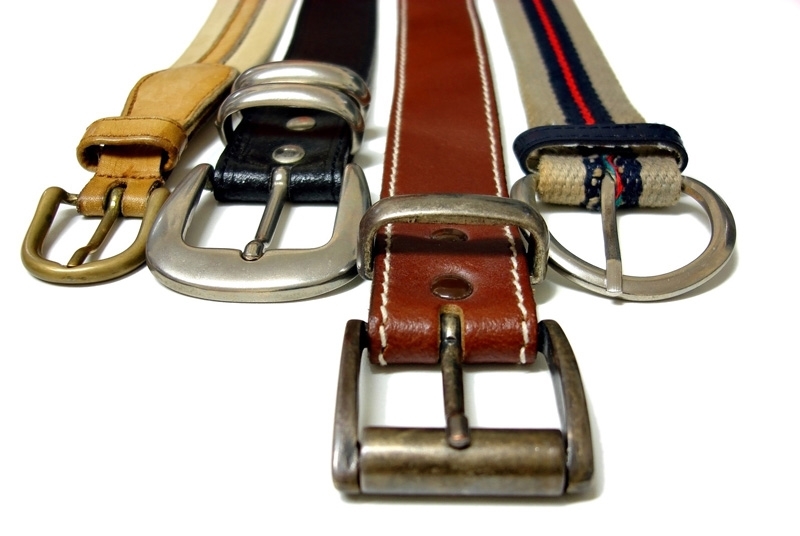 Thanks to the updated, adapted and automated production tools, one of the biggest of Europe, you can obtain straps / webbings and ribbons, customized produces or in big series, on high speed or shuttle looms. 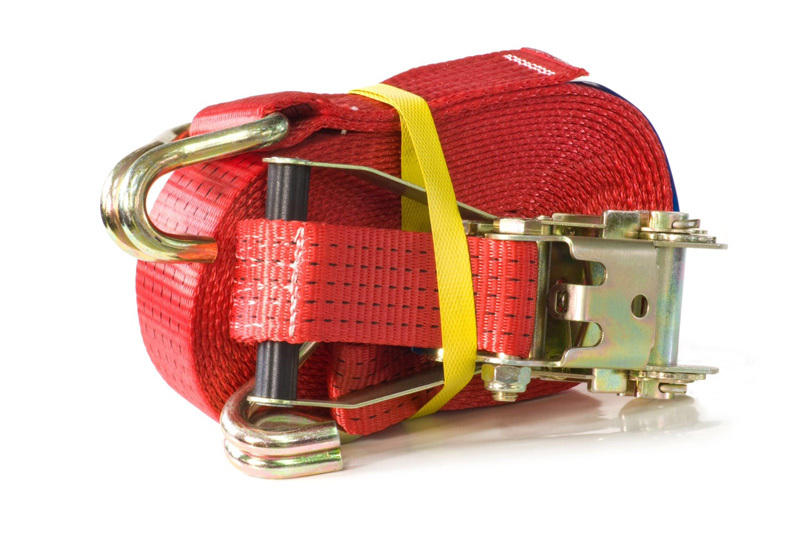 We can manufacture straps / webbings with a width from 1mm to 350mm and a mechanical resistance up to 58 tons. 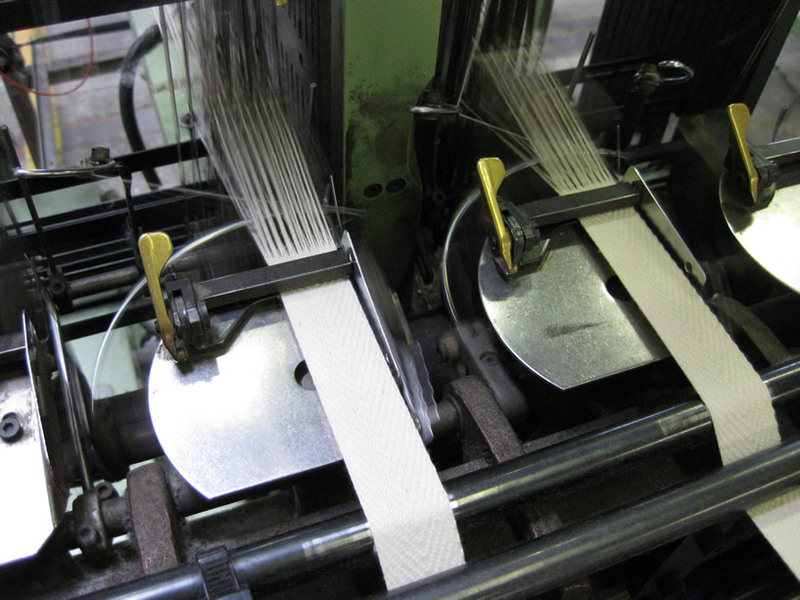 We also weave with variable width, tubular shape or with double and triple thickness. Take advantage of our last innovations developed by our Research and Development Department. 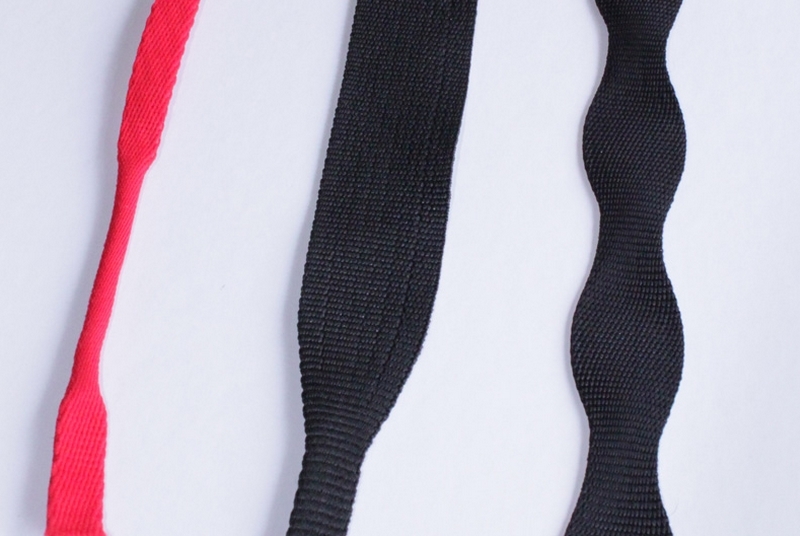 Our level of quality and requirement allows us to make complete ranges of straps / webbing, halyards, laces for the French Army. 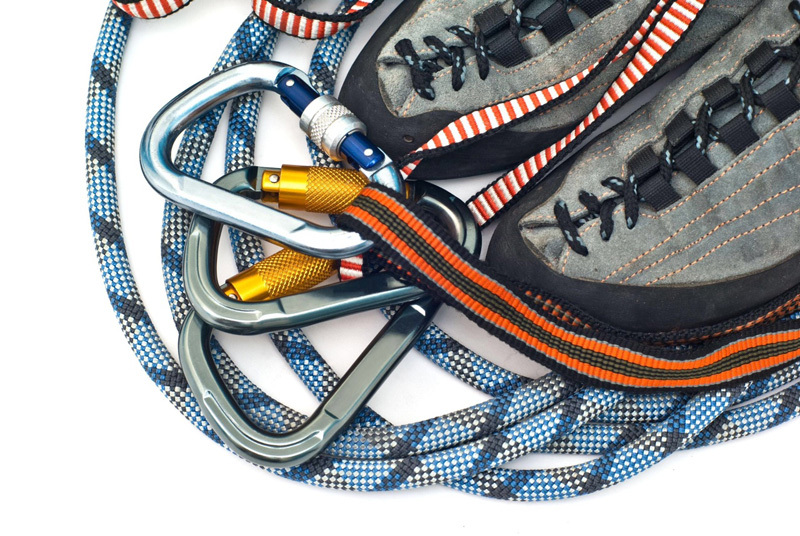 All our products answer to the environmental and quality standards (Oekotex in compliance with the Reach regulations, etc.). Our internal laboratory allows to put in place numerous tests in order to guarantee the highest quality : mechanical breaking, UV, abrasion, endurance, infrared, etc. We use fibers produced from the recycling plastic bottles industry.